There's a saying that if you can pee you can paint that does the rounds on building sites, but although that might be true, it is only half the story. Preparation and knowing how to choose the right paint is where success or failure in painting can lie. Getting this choice wrong can end in disaster so choose your materials carefully! Water-based paints are what nearly everyone uses, and it is a general rule (this article is about the exception!) that if the "old" coat was a flat or low-sheen water-based coat, it can be painted over without too much trouble. Two coats applied thickly, are usually enough. I say "thickly" in loving memory of "old merv," a professional who taught me (a carpenter, actually) to paint and would say "You didn't pay for it, did you? Well, use plenty then!" But try painting the kid's drawings - no matter how thick, they still bleed through! The Most Important Material: Instructions on the Can! Always read the can and follow the manufacturer's instructions before you paint to make sure the paint is suitable for your particular conditions. 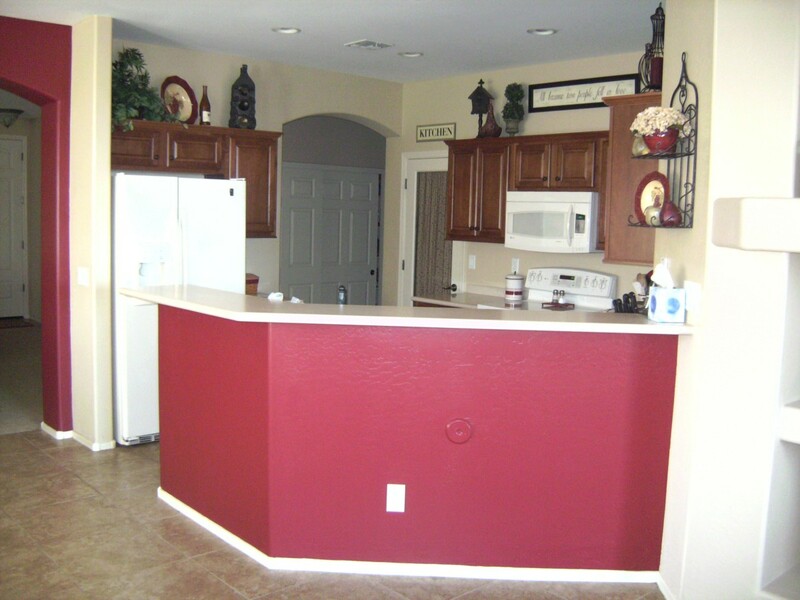 Walls previously done with flat or low-sheen water-based can be painted over without too much risk. The exception—yes you guessed—when the kid's have scribbled over it! 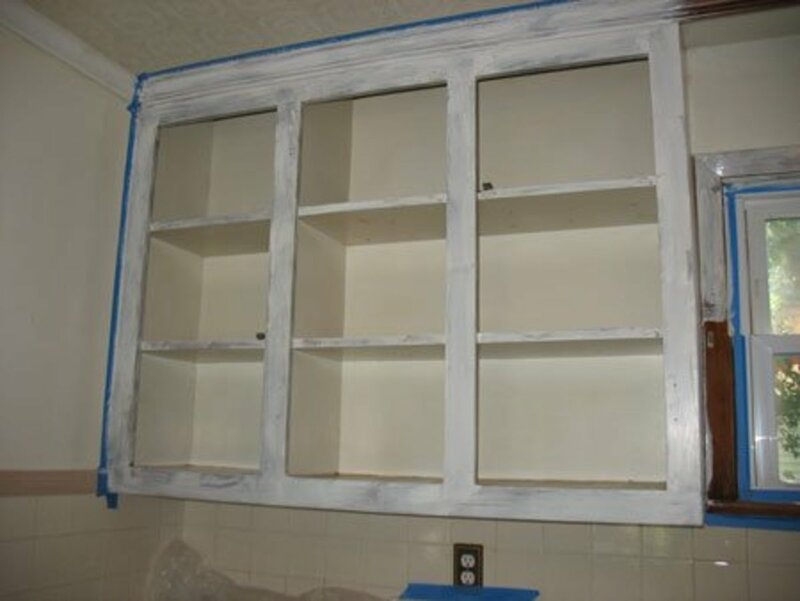 Oil-based or glossy "old" paint must be sanded and primed before a water-based paint can be applied on top. 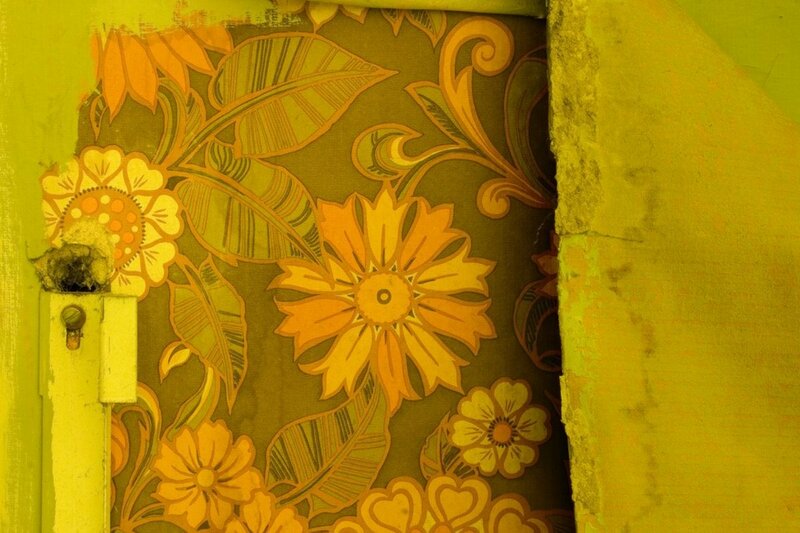 To check whether a prepainted wall is water or oil-based use methylated spirits in an inconspicuous area. The water-based paint will rub off. On timber follow the grain, not cross it with the brush for best results. As a rule, all brush or roller strokes should be in one direction, "cutting in" is the exception. "Cutting in" is done first and is where you must run the brush carefully between the surfaces that meet, for example between a cornice and wall or between an architrave and wall or in the corner because a roller can't get the corner! Once "cutting in" is done the rollering can be done. Basically, when it comes to Australian interior (as opposed to exterior) conditions, water-based paints are used, but for doors traditionally an enamel is used applied with a broad brush; enamel is oil-based. Hardly anyone uses oil-based paint on walls, but when it comes to kid's drawings, you can't beat the oil-based paint which prevents the marks from "bleeding" through. But oil-based paints take forever to dry, and clean-up requires turpentine. This prolongs the job and makes it more difficult and more expensive. 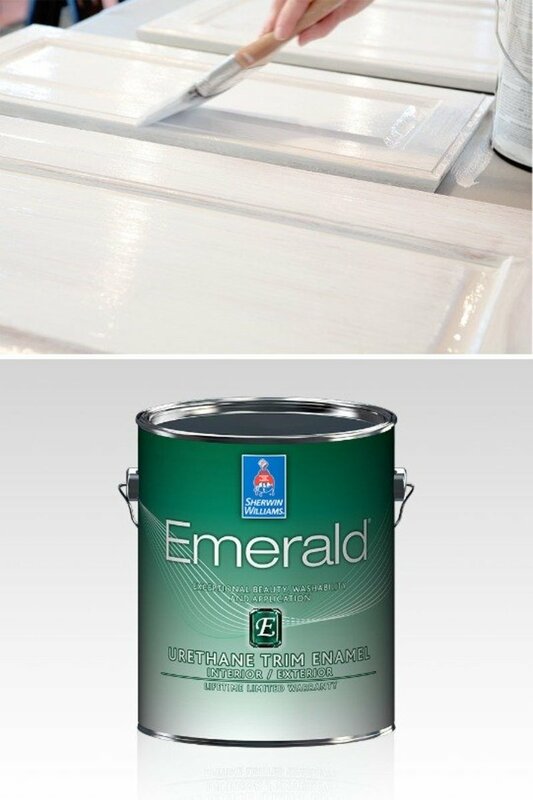 You can't beat the oil-based paint for "blocking" so does this mean you must use it in this situation. Not necessarily! Read on. 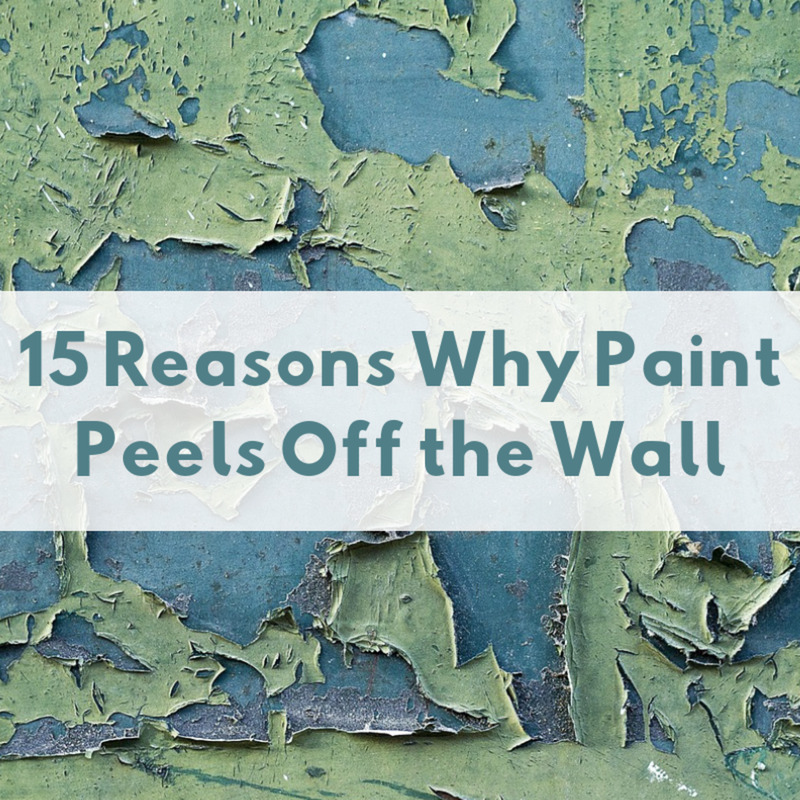 Before you can apply anything, you must prepare your surface which is to say scrap off any peeling paint (or scrap the lot!) and sand it back to a smoother finish especially if the old paint is gloss. Don't go mad with the abrasive paper—100-120 grit lightly. If you use highly abrasive paper, you can do more damage then good. Some of the scribble may scrub off with methylated spirits. 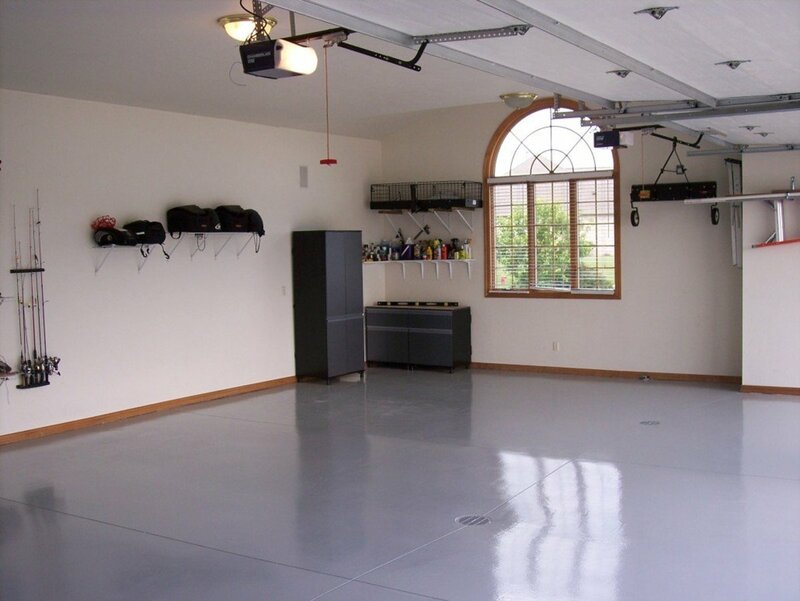 The better you prepare a surface, the better will be the final result, so it pays to make sure it is free of dirt, grease, and spiders. Get it as smooth and as stable as you can get it. The flatter the sheen of the paint the more it will hide faults in the surface. Conversely, the more glossy, the more faults will be visible. When the kids have left text (marker), crayon and pen drawings on the wall and you want to use water-based you will want not just an undercoat or primer coat, but a special "blocking" paint as your first coat over all the scribbles if not over the entire wall. Because, unless you've found a sealer that will do this, no matter how many coats of water-based paint you apply to their lovely stick figures and other people with arms coming out of their heads, etc., the drawings in crayon and marker pen will continue to "bleed" through. If you do not "block" these kid's drawings first with a special sealer that prevents the bleeding you will always be able to see it, perhaps faintly (see above pic), but you'll see it nevertheless! So there you have it, don't just apply coats over the top of each other as you would normally do because you will be there forever. Instead, when you go to buy your paint from the hardware, be sure to tell the assistant you are painting over kid's drawings and hopefully, he'll pull out a can of the special sealer paint that you will need to prepare the wall. This may be water or oil-based and will stop the bleeding through in subsequent coats you apply. Moreover, the one or two coats of paint you apply over this special sealer will "take" to it without a problem - as it is designed for that to happen. After all, is said and done, it is sad to see these early pictures go, so be sure to take a photo of one or two of the best pieces before they disappear forever! Good luck with your painting project. thanks crayon brains! That's an awesome gesture. I'll check it out. Good luck with the funky designs! 9 years ago from The World Is Mine ! 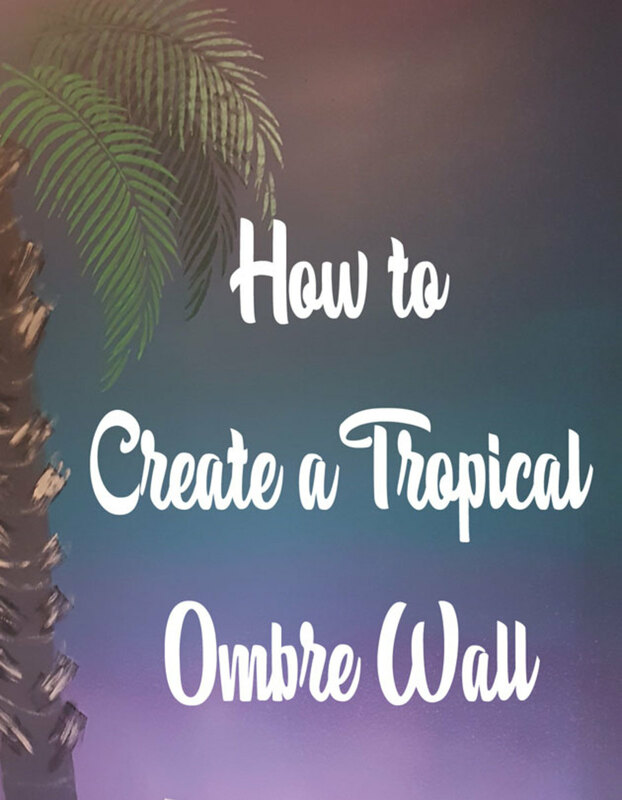 Love this hub,gives me myriad of ideas to paint my walls in some funky designs.I have posted a hub on incense making moments ago,you would want to check it out as i posted it specially for you!